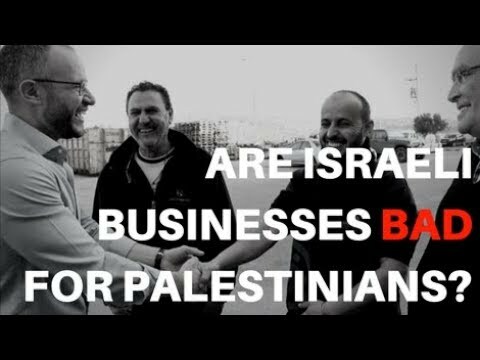 BDS claims that the Jewish owned businesses in Judea & Samaria (the West Bank) are a threat to the well being of the Palestinian people. 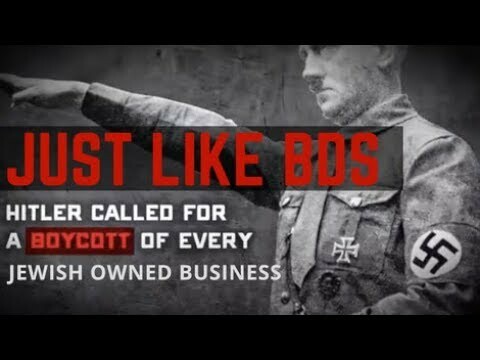 They are adamant that these businesses should be boycotted by all means possible until they go bankrupt and close down. 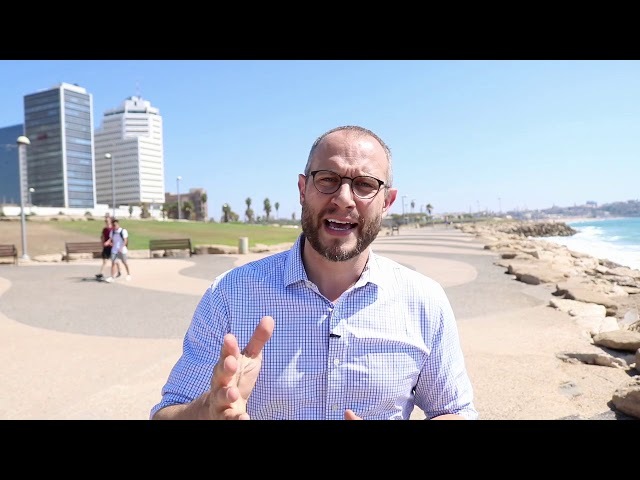 ARISE's Founder & President, Calev Myers, decided to meet with the people inside these businesses themselves, both Jew and Palestinian alike, to hear their thoughts on what BDS means for these businesses. 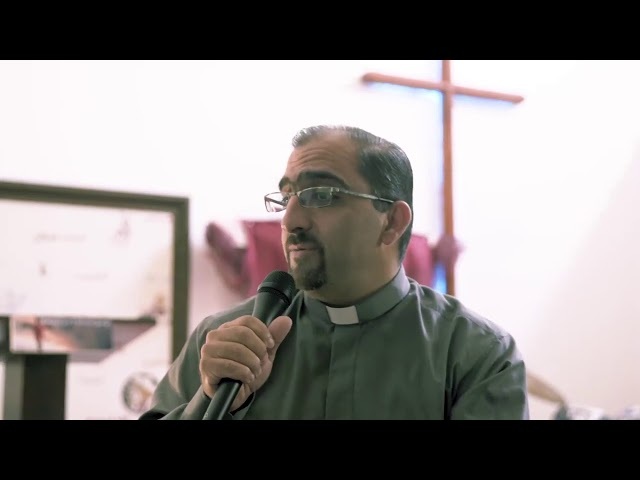 BDS claims they are a human rights, peaceful campaign that is simply trying to make life better for the Palestinian people. But taking a closer look at their strategy reveals a darker, more sinister plot that only leads to one thing... the extermination of the Jewish people. 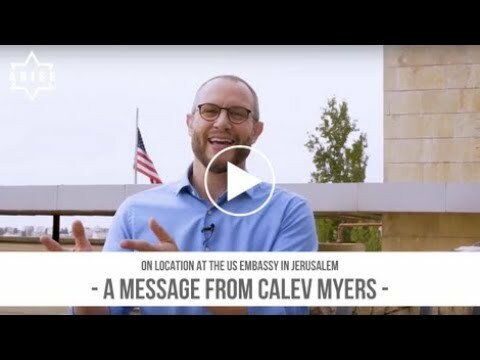 Calev Myers gives an update on the opening of the US Embassy in Jerusalem, and interviews Israelis to hear their opinion on this historic event. 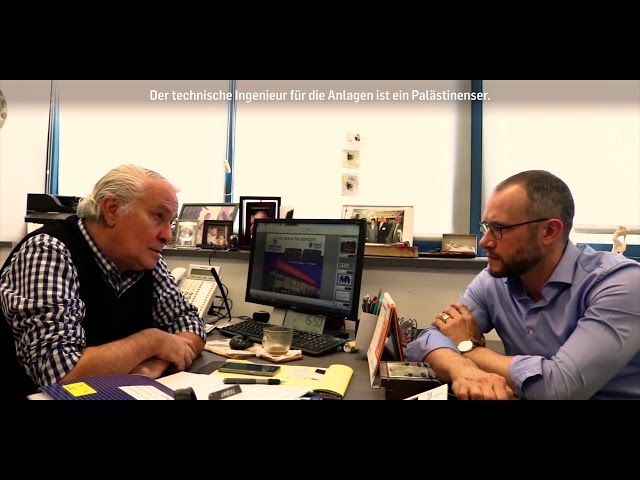 What is The Alliance to Reinforce Israel's Security & Economy? 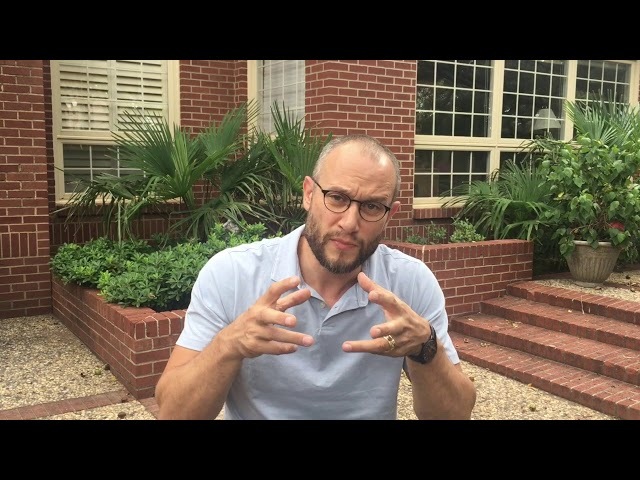 Calev Myers, the founder of ARISE, lays out his motivation for founding the organization, and explains what we do and how you can engage with us. 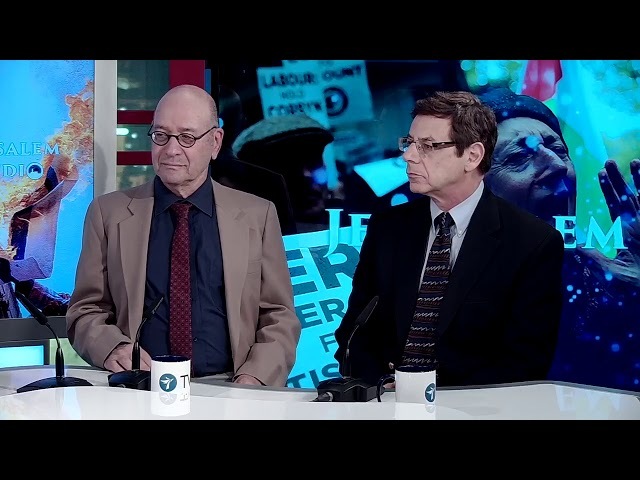 Is Anti-Zionism the same thing as Anti-Semitism? 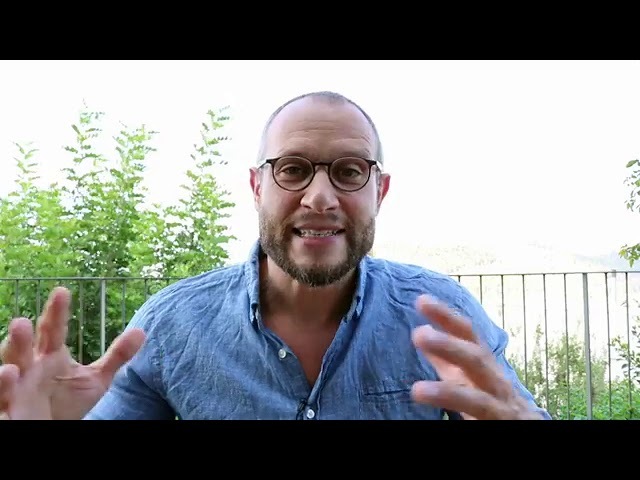 Calev Myers shares his thoughts on why Anti-Zionism is more Anti-Semitic than you might think. 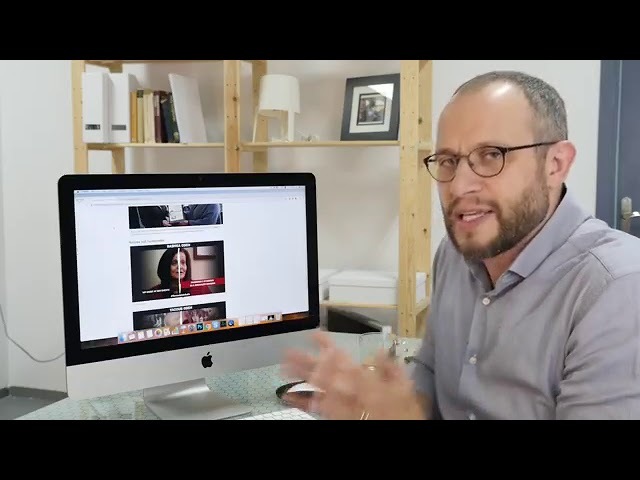 Calev Myers introduces a new report by the Israeli Ministry of Strategic Affairs that shows the connection between known terrorist organizations and the BDS campaign.